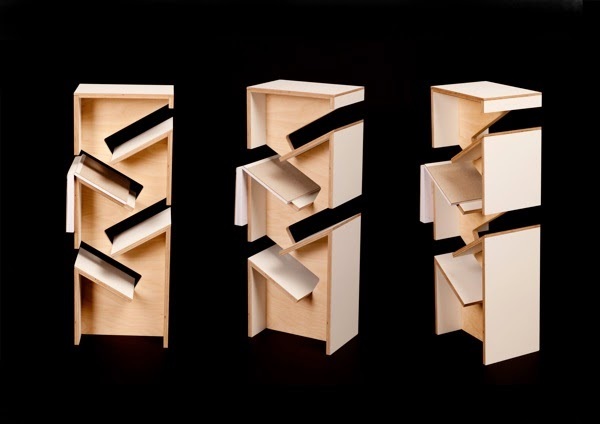 Yet another bookcase that doubles as a bookmark! Only problem: it only holds 5 books! Interesting idea, but I'd need quite a few of them! 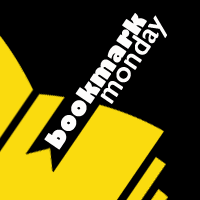 My bookmark post is HERE. I know! Five books seems to be the max ... what to do with a TBR a milelong? Ha! I like that. Like useful art.